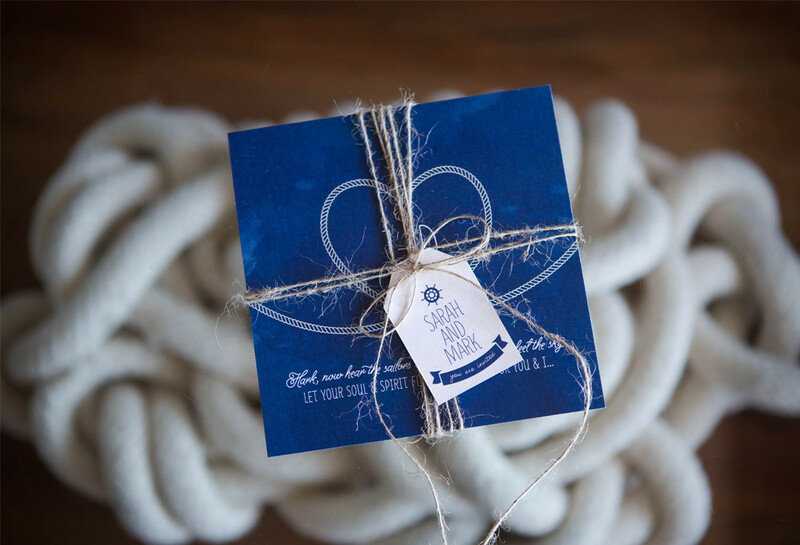 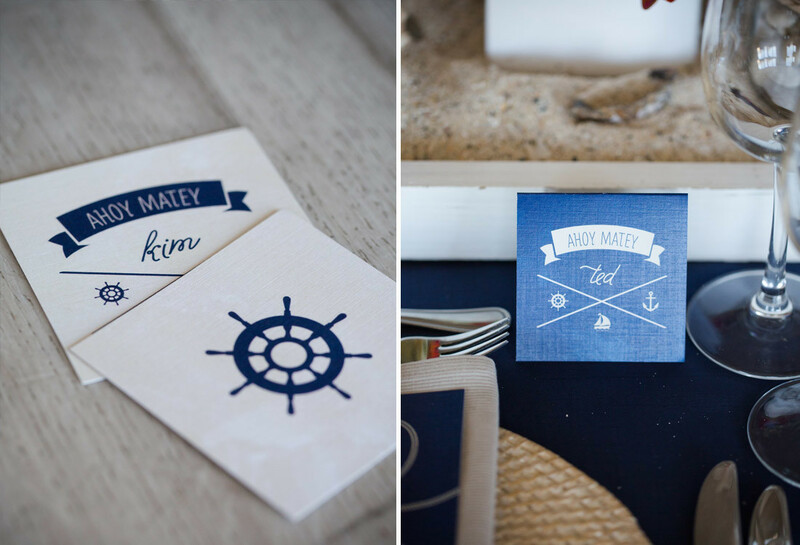  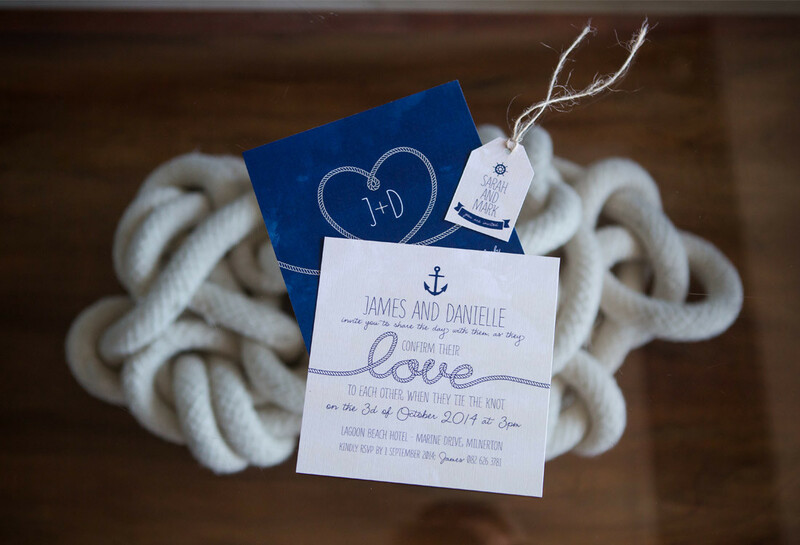 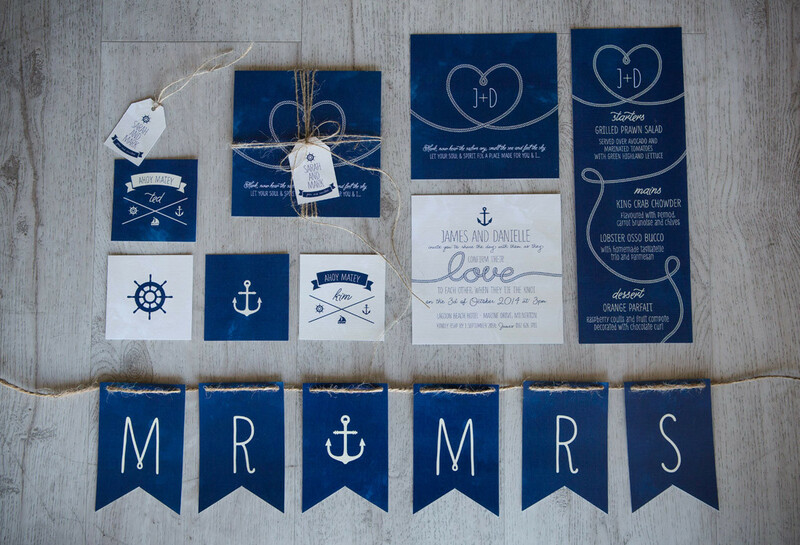 Who doesn’t love a fun nautical themed wedding? 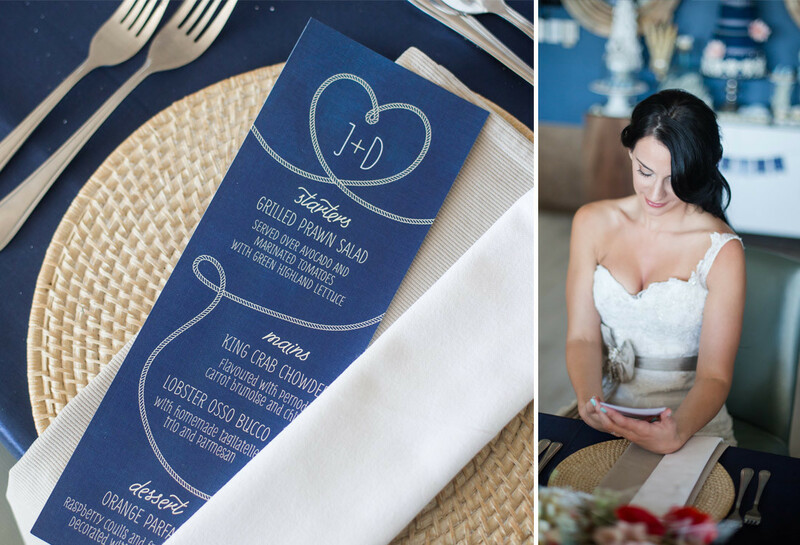 This shoot was done in the beautiful Lagoon Beach hotel. 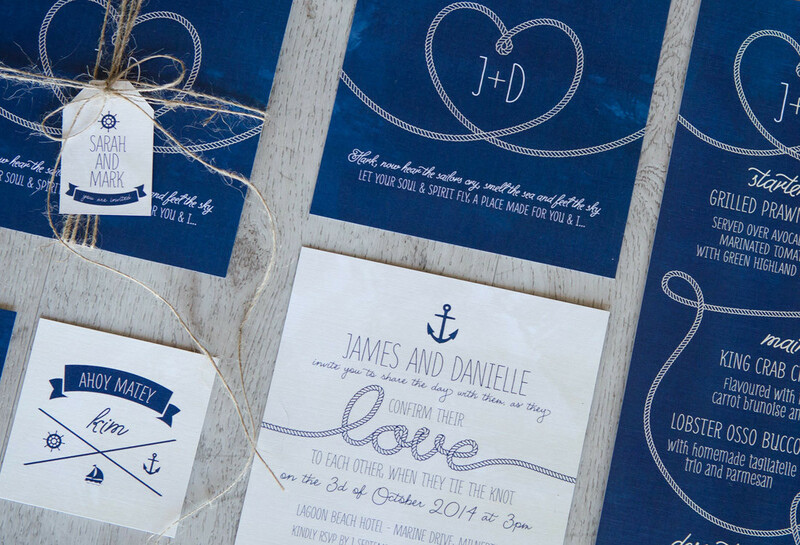 Oh Yay had a lot of fun with the stationery, as the theme is not so serious, it really brought out my playful side.